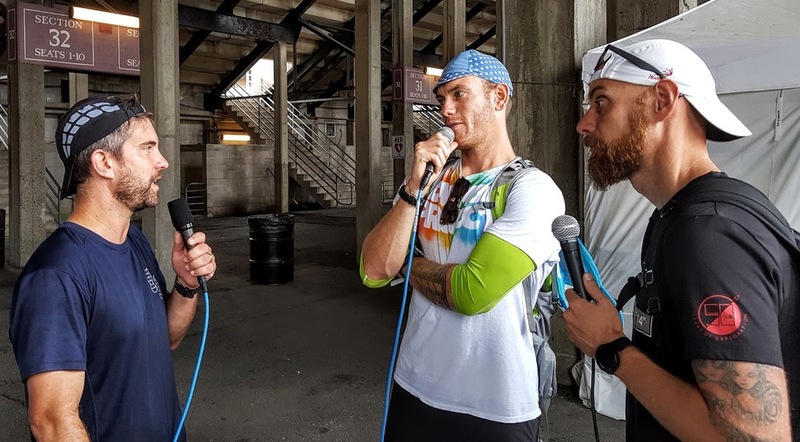 Episode 40 - Brogan Graham and Bojan Mandaric — How Was Your Run Today? 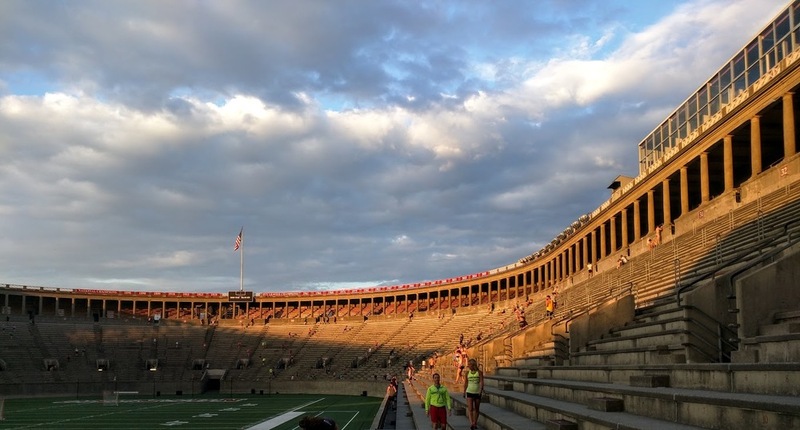 Bryan and Peter celebrate their 40th episode by getting out of the studio, setting up shop under Harvard stadium, and trading sweaty hugs with November Project. Join them for crazy post-workout interviews with Caleb Daniloff, Emily Saul, Chris Capozzi, and November Project co-founders Brogan Graham and Bojan Mandaric.